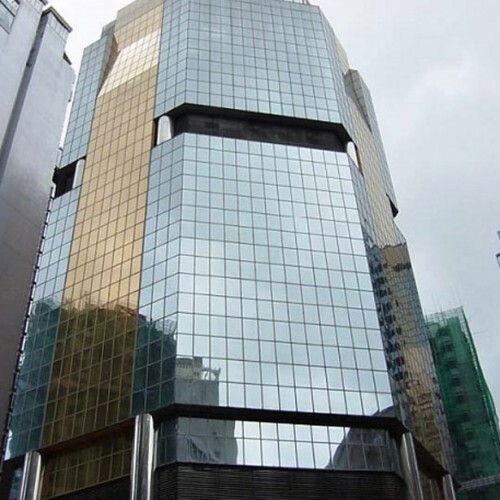 Three Pacific Place is a 40-storey Grade-A office building in Admiralty. 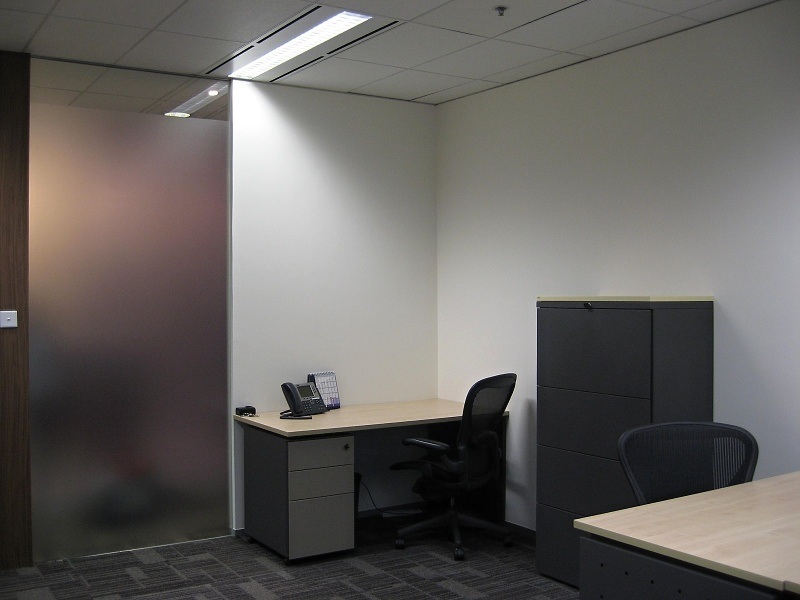 The skyscraper strives for offering superior quality of office areas to the tenants. The building has a covered car park with loading and unloading area. 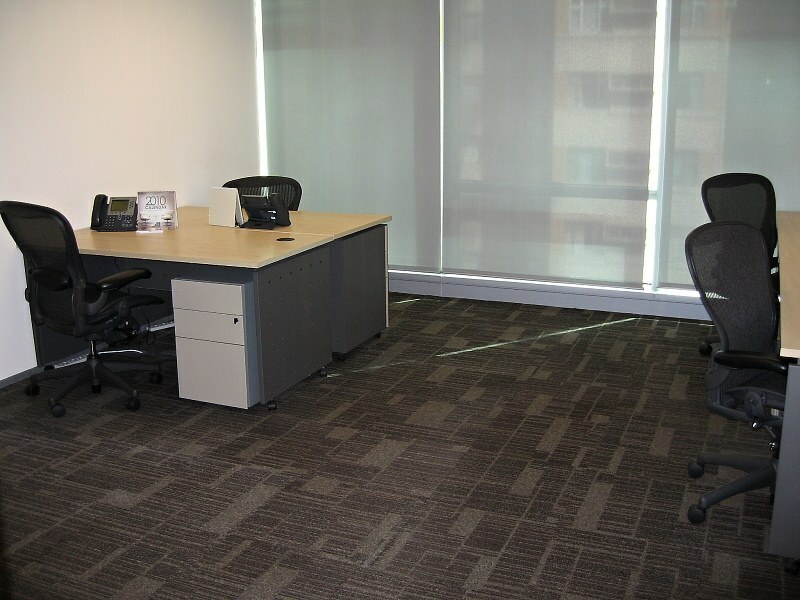 Its advantageous location makes it easily accessible to nearby districts like Wan Chai and Central. Three Pacific Place is directly connected to the Pacific Place and Admiralty MTR station via an air-conditioned subway. The Pacific Place is a superb shopping mall with various renowned retail shops and restaurants. Surrounded by international brands, the address of Three Pacific Place provides your business with supreme impression.Located at Starstreet Precinct, Three Pacific Place is ideal for those who crave for a stylish lifestyle. 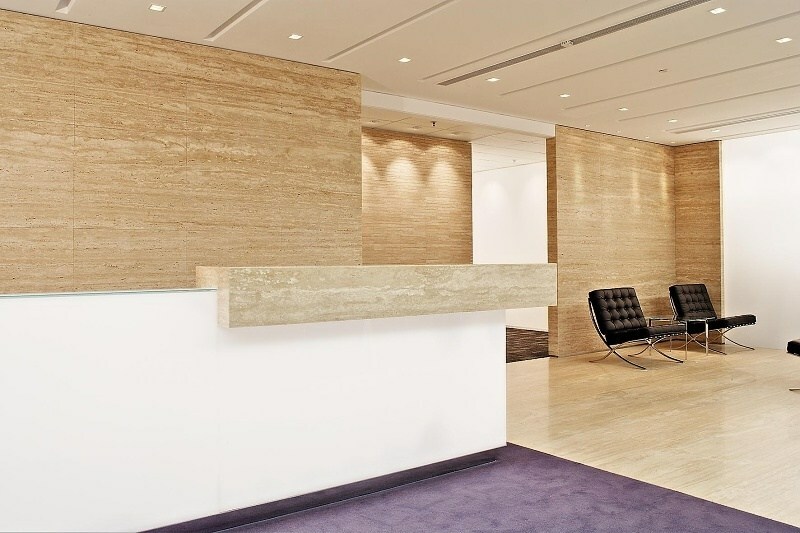 The skyscraper aims at satisfying the needs of high-profile companies by having recognized environmental standards. 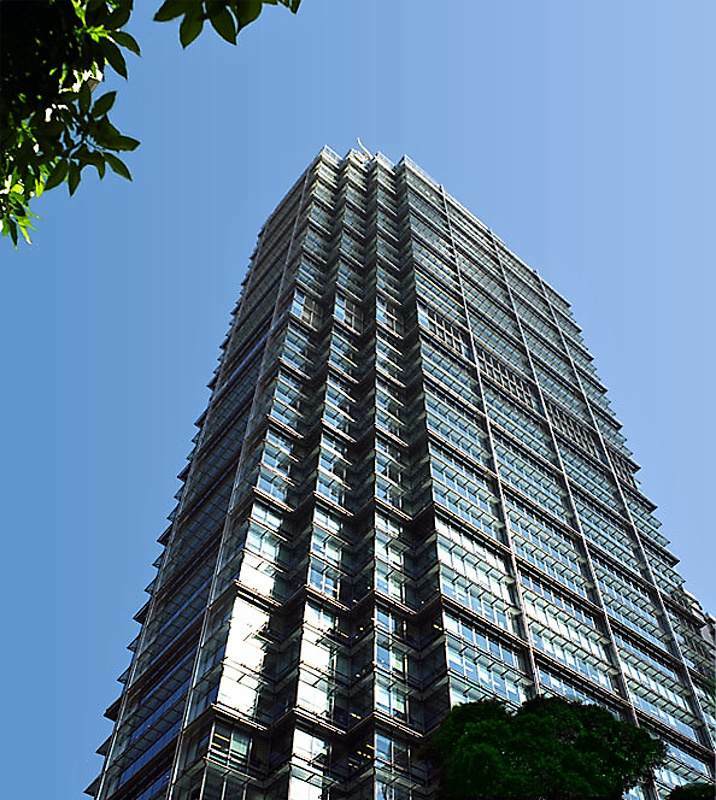 Three Pacific Place has an environmentally friendly external curtain wall which maximizes sunlight and reduces heat penetration at the same time. The building keeps itself at the edge of advanced technology. 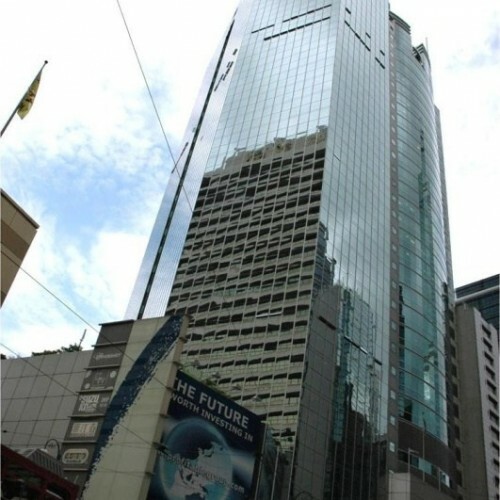 Three Pacific Place is equipped with digital security and technical systems as well as excellent telecommunications connectivity. 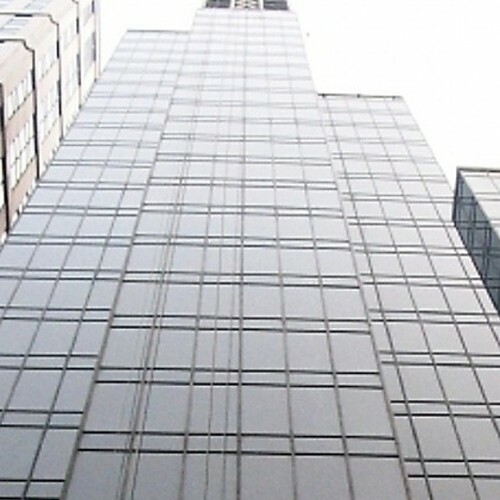 Different multinational business corporations are situated at Three Pacific Place. 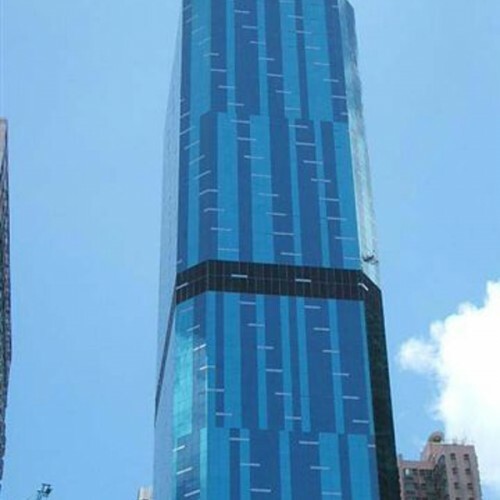 The Bank of New York Mellon, Microsoft Hong Kong Limited and China Overseas Land & Investment Limited are the tenants of Three Pacific Place.